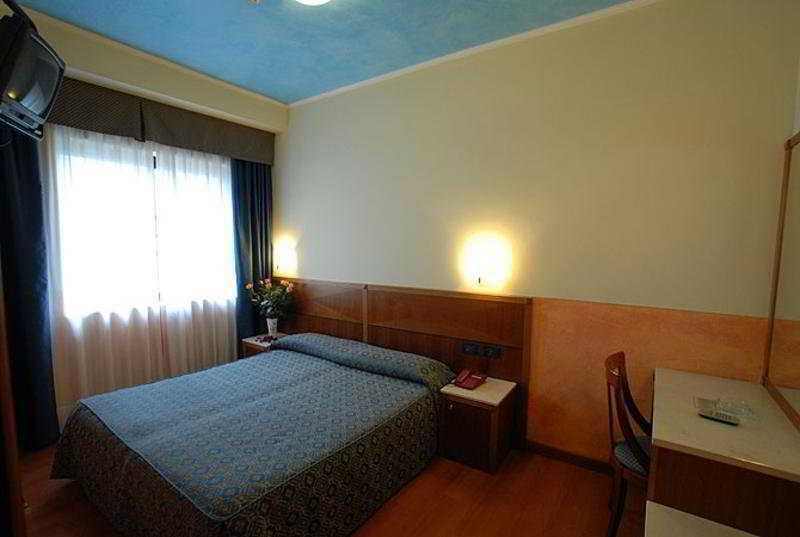 This hotel is situated in Favaro Veneto, lying just 3 km away from Venice's Marco Polo Airport. 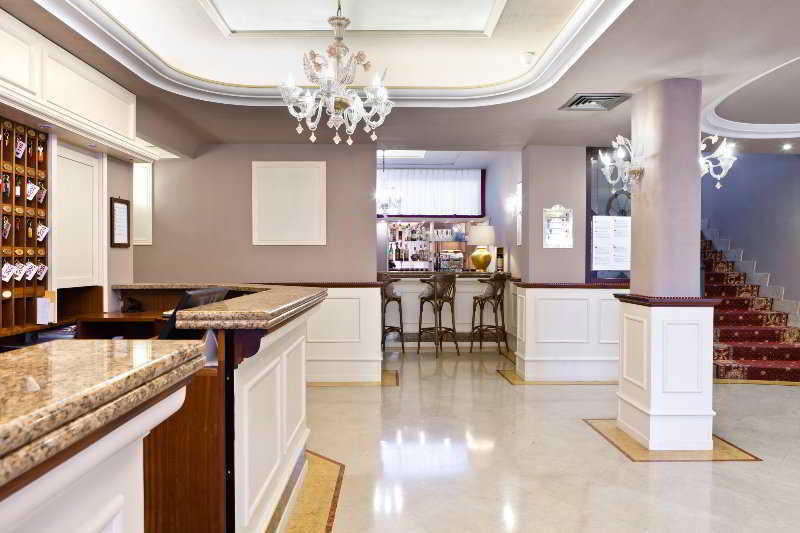 The hotel is located just 6 km from the city's Roma Square and 4 km from the Venice Casino. 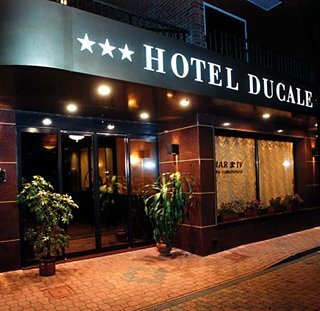 This wonderful hotel offers a great setting, lying within easy access of the many attractions that this impressive city has to offer. 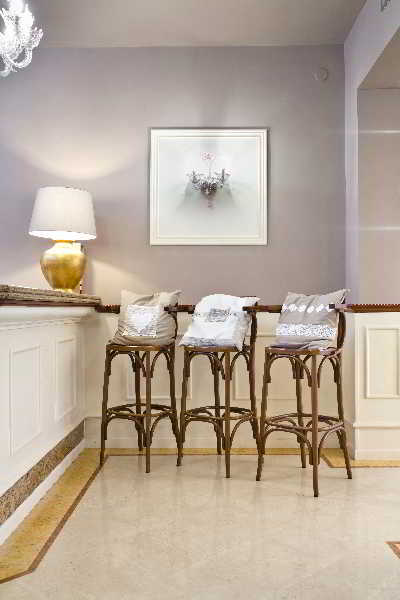 This refined hotel enjoys a charming architectural design, showcasing the elegance and sophistication of Italian style. 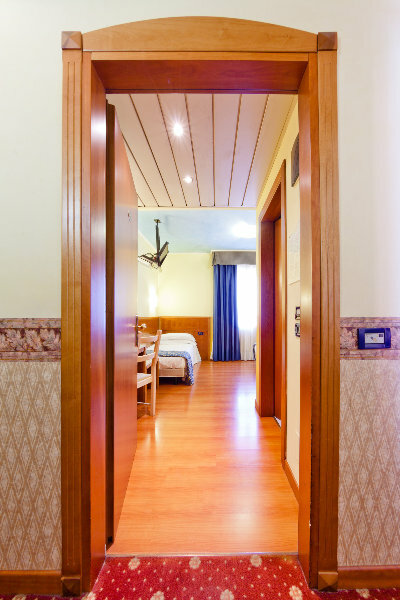 The guest rooms are tastefully appointed, and come complete with modern amenities. 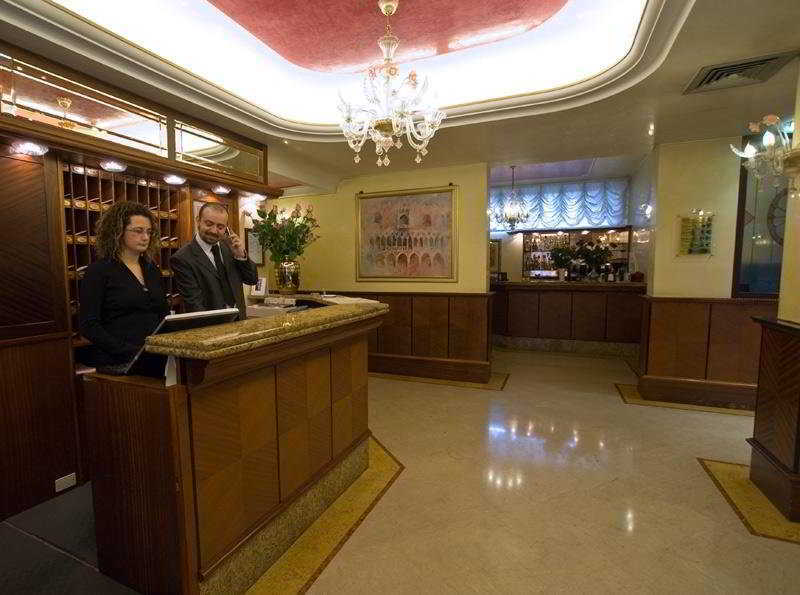 The hotel features a wide range of exemplary facilities, meeting the needs of every type of traveller. 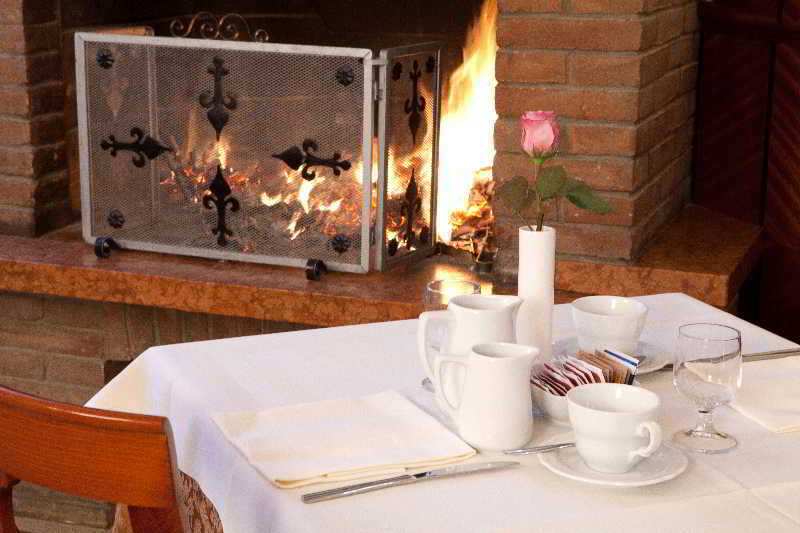 Guests are invited to enjoy delectable dining in the restaurant, where mouth-watering Italian dishes are the order of the day.